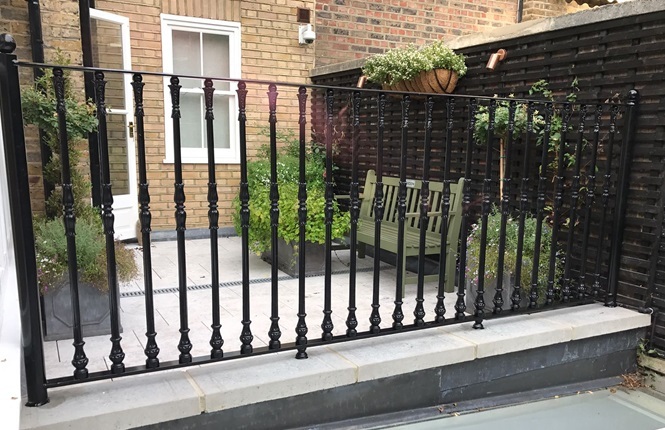 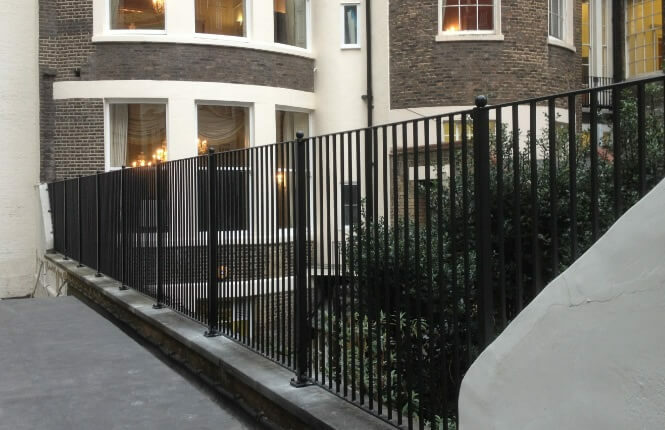 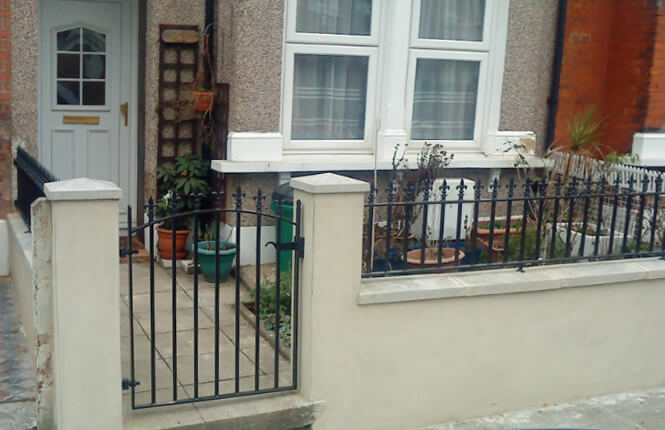 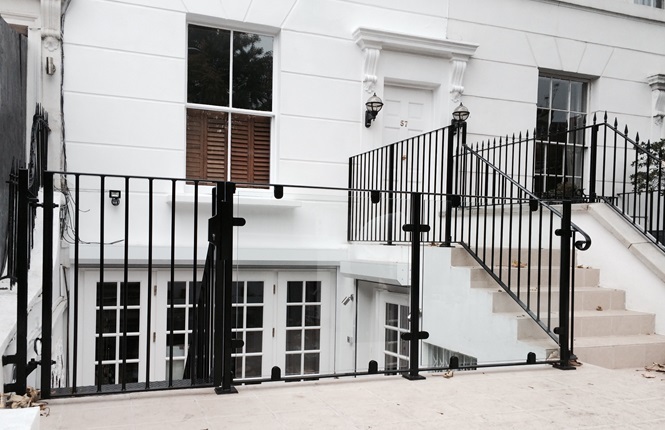 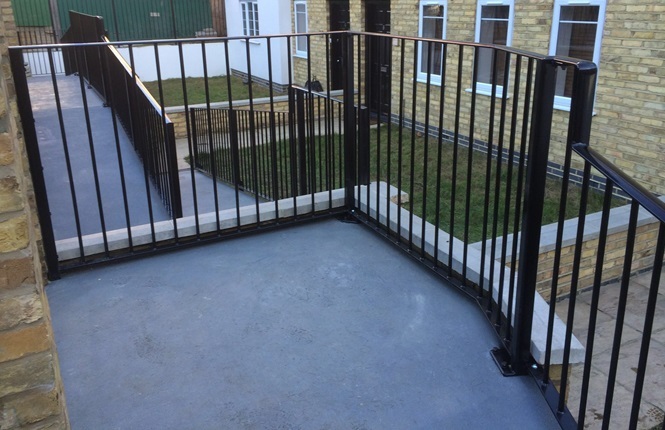 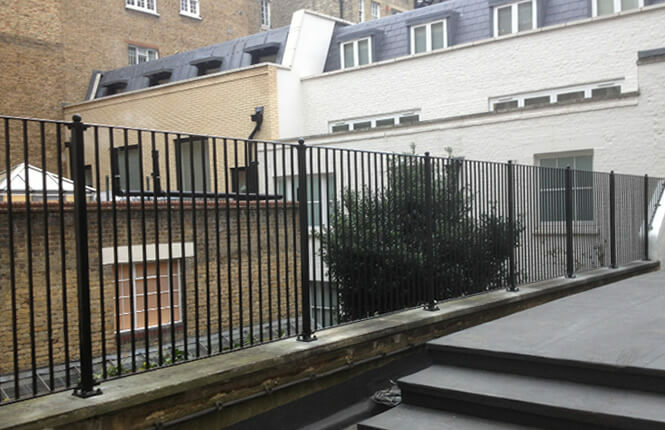 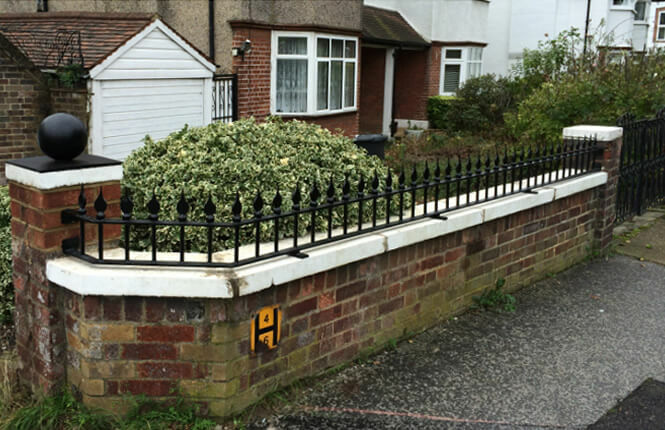 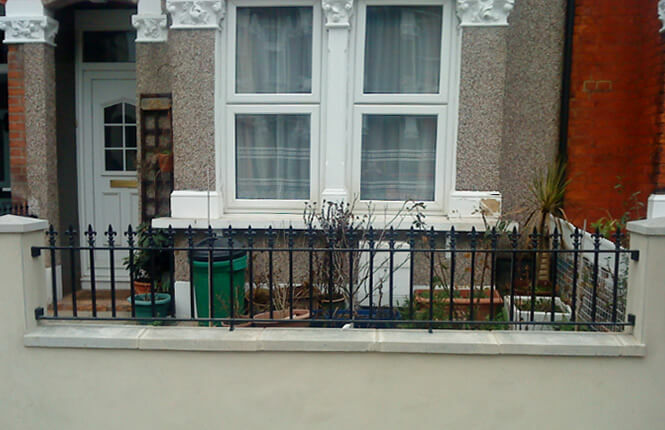 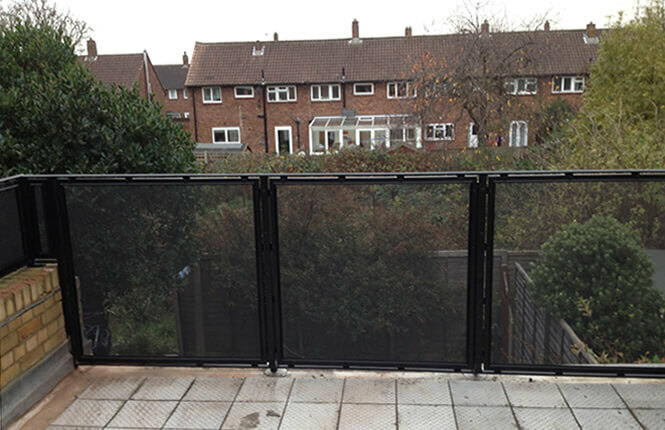 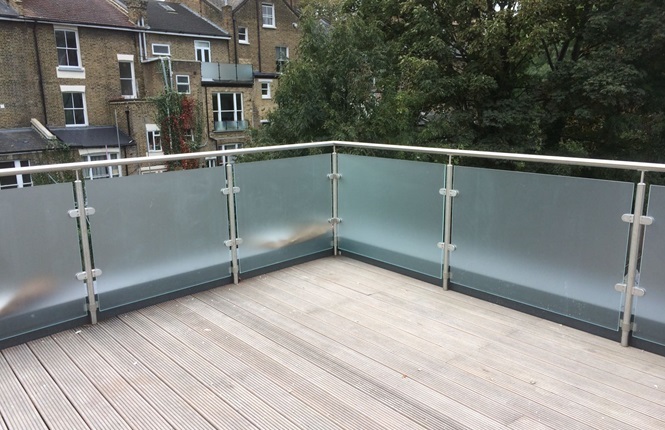 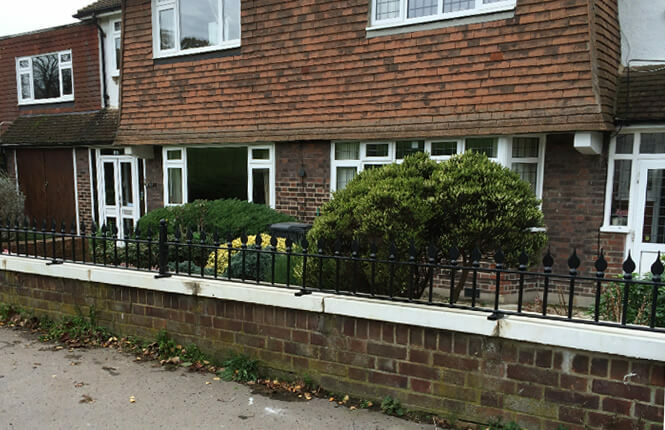 All tailor made to our customer's recommendation and satisfaction, our range of RSG4200 Railings & Balustrades are fabricated by our professional wroght iron craftsmen. 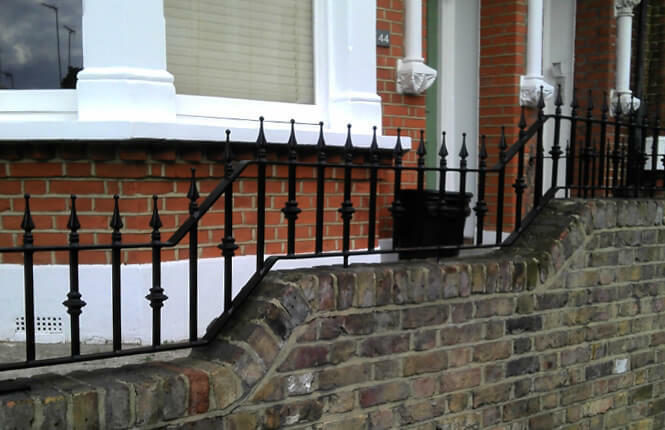 We offer a wide range of materials, finish & options - galvanised, powder coating colours, a range of stylish scrolls & finials including wrought iron panels, mesh, glass and even stainless steel where required. 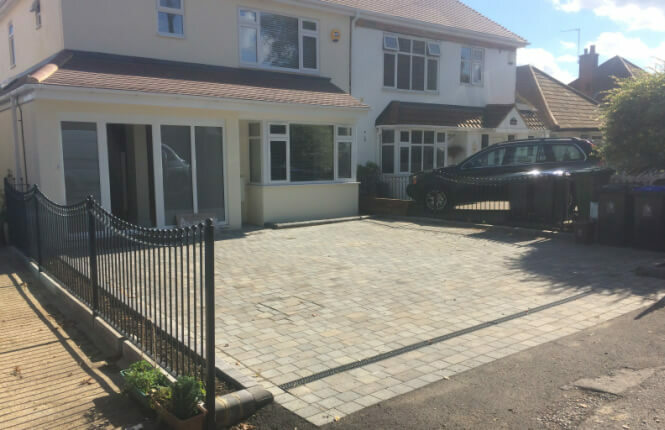 From a design, survey to installation process, our team guarantees a smooth, professional and fast service, Make An Enquiry Today! 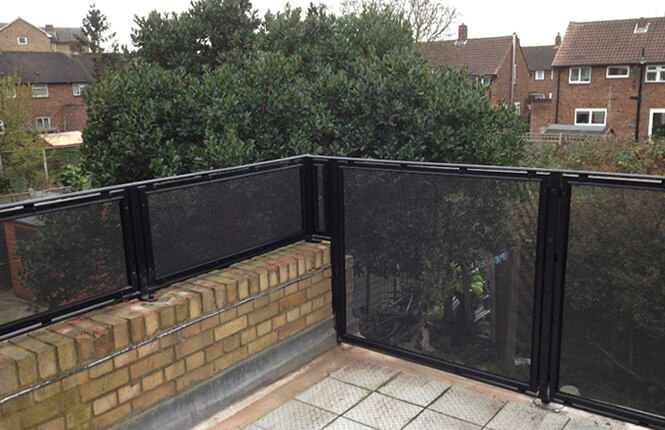 Design to suit residential, commercial and industrial applications. 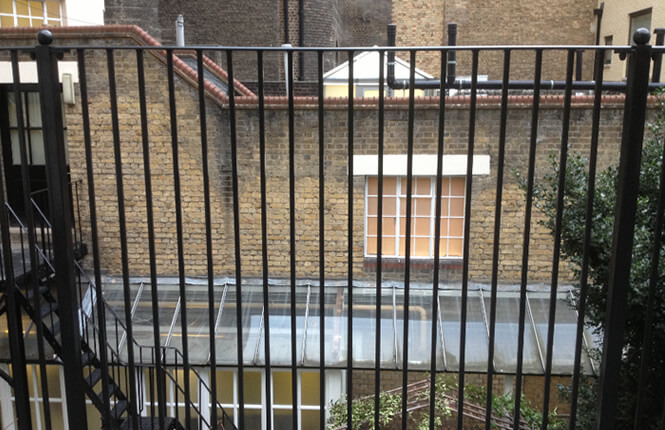 Survey & fabricated to comply with UK building regs. 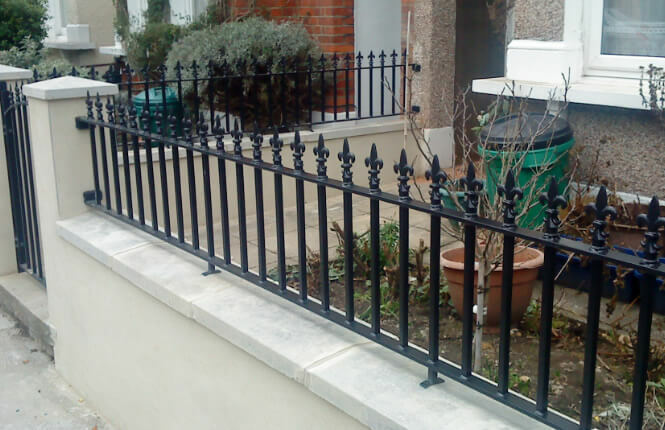 Manufactured in our UK factory and in-house powder coaters. 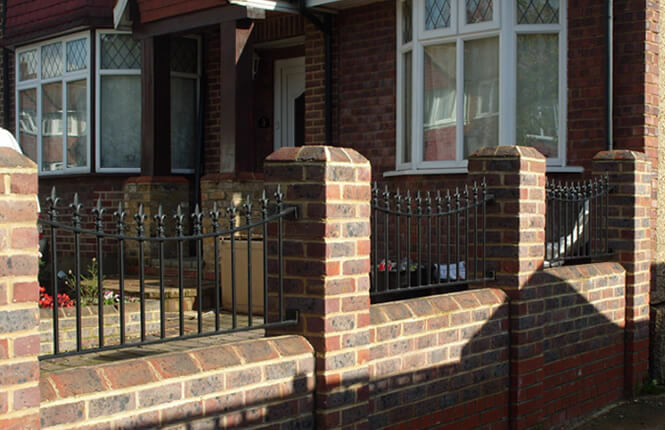 Projects undertaken within budgets & lead times. 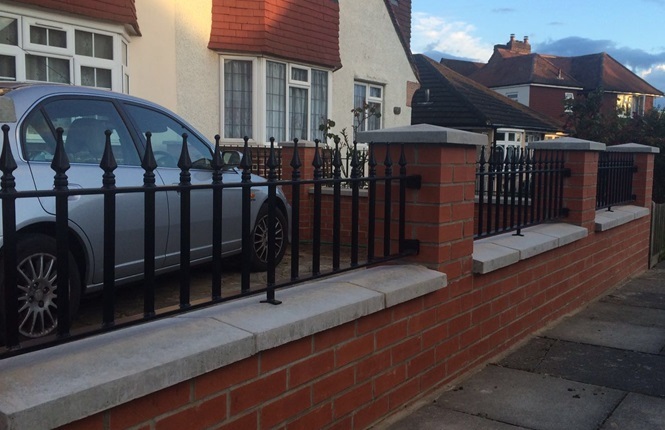 We have a portfolio of testimonials from happy clients.